NCSA’s Advanced Visualization Laboratory contributed cinematic visualizations to a space show that debuted at Chicago’s Adler Planetarium on Friday, March 6, 2009. 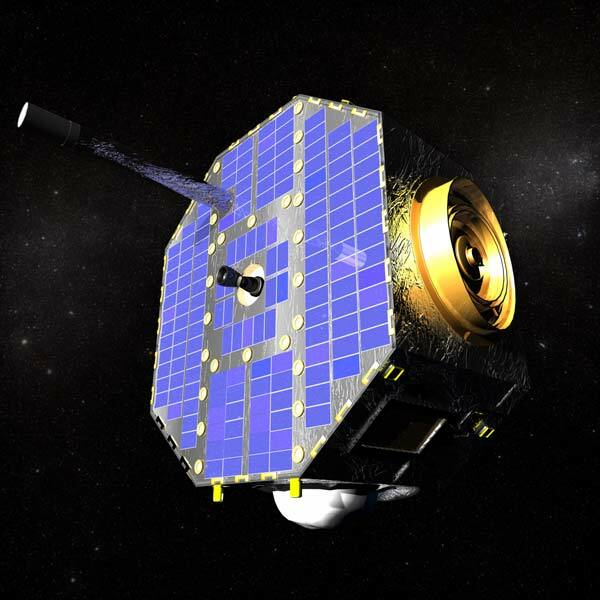 The show narrates the mission of NASA’s Interstellar Boundary Explorer, which set out in the Fall of 2008 to map the boundaries of our solar system by studying the interaction of hot solar winds with the cold of deep space. The three scenes created for the show, totaling 4.5 minutes of dome rendering, serve as the opening, finale, and a centerpiece. The introductory scene allows audiences to ride with the sun and its heliosphere as it moves above and below the galactic plane, while the finale gives them a panoramic view of the Milky Way. The centerpiece shows star orbits in motion around our galaxy's distant center; the scene's rendering required original calculations that provide a new scientific visualization of our home galaxy's astrophysics.